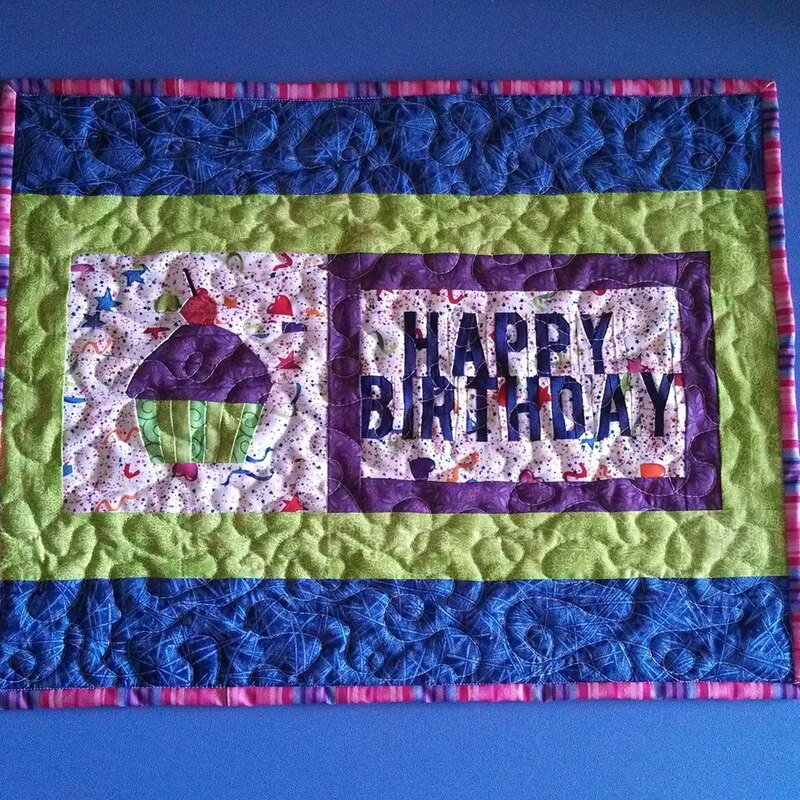 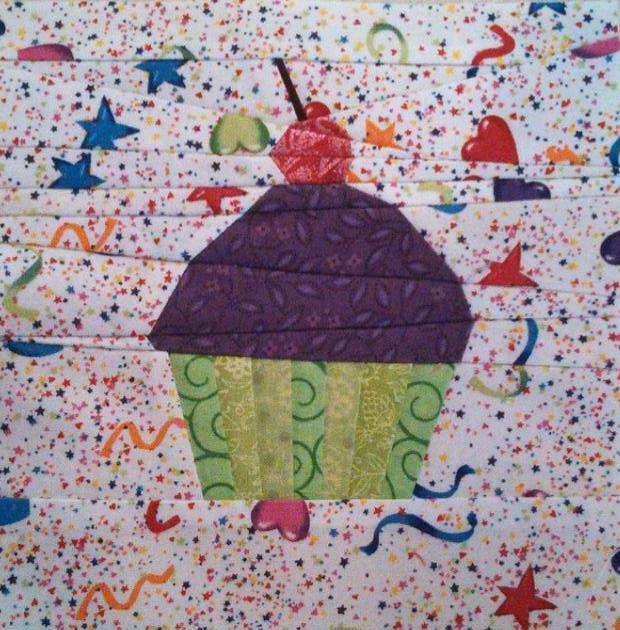 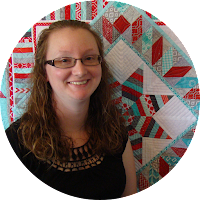 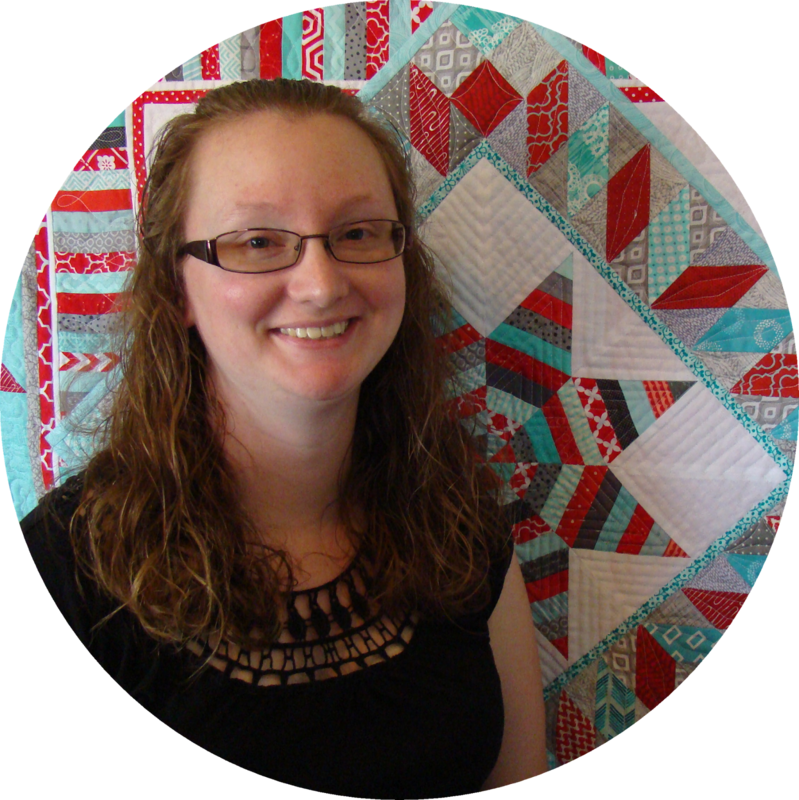 Slice of Pi Quilts: Happy birthday! 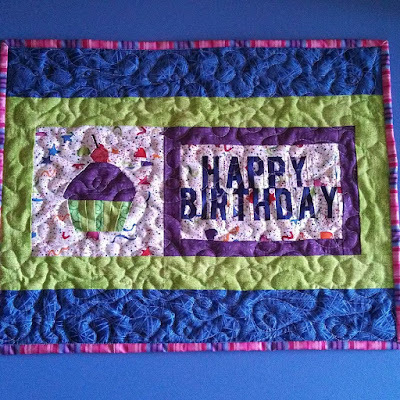 I quilted it with loops and swirls using the darning foot on my Bernina 930 Record. Now I have a fun placemat to use for birthdays at our house!